Hire one of our premier photographers to capture your special day all on camera! 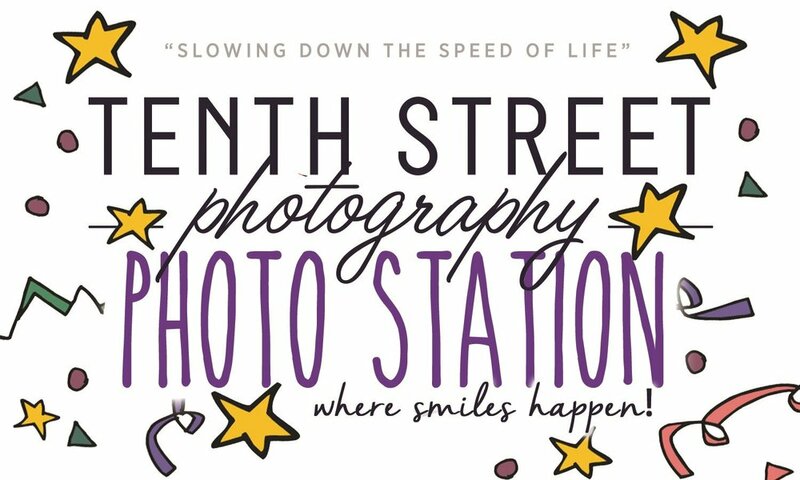 Tenth Street Photography has been in business for over 14 years. We pride ourselves on being professional, efficient and fun.